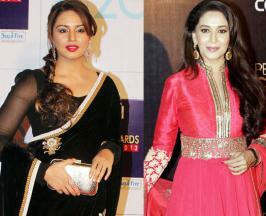 Woodlandâ€™s Fall/Winter collection 2012 was unveiled by Huma Qureshi. For Fall/Winter 2012, the brand looked to the great outdoors as its inspiration for the season. Unveiling the collection, Ms. Qureshi commented, â€œWoodland is a brand that spells outdoor adventure for me. It is the next generation brand that is striving to make a difference and conserve environmentâ€. 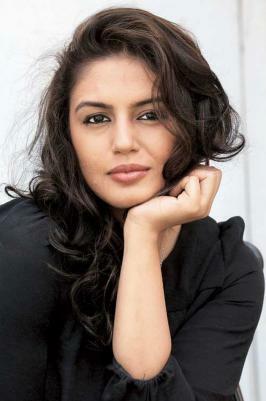 Seen popping out of the store Huma Qureshi preferred her pink dotty blazer which she teamed with denims and black top.